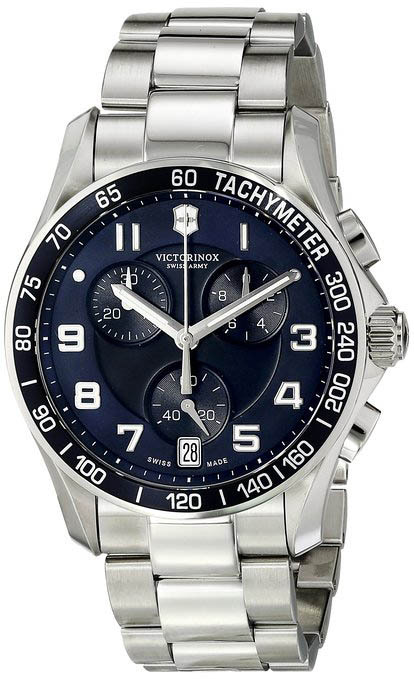 How Much Do You Know About Victorinox Watches? 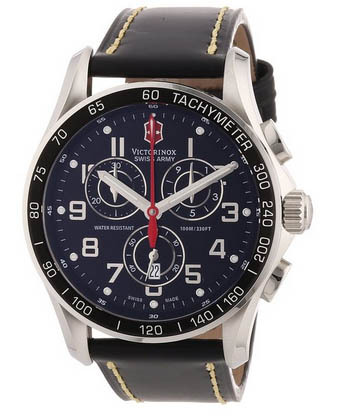 Have you heard of victorinox watches? 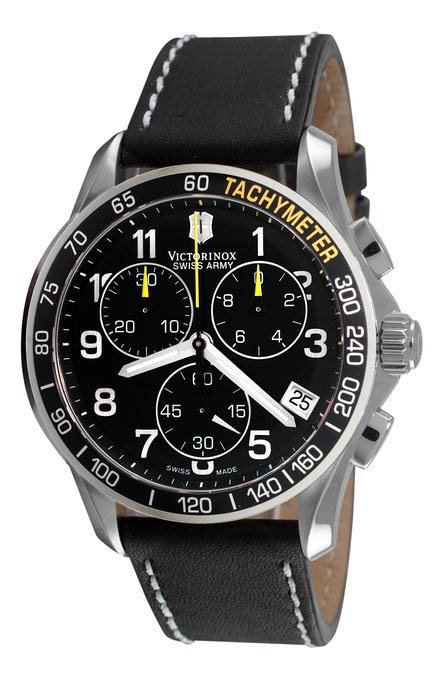 It’s a common sense that Swiss made watches are the best, and plus another products, Swiss army knives. 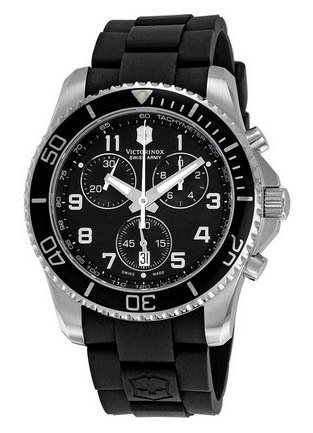 Yes, Victorinox is the biggest Swiss army knife manufacturer, it has combined another army knife factory Wenger. 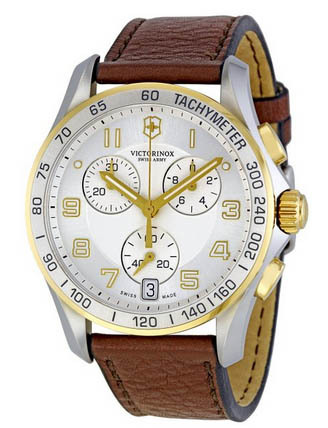 They also produce watches, you can find their amazing watches on Amazon here.